Our main goal is to make clients happy. However, complex ideas and the need to impress sometimes lead to vague results thus, the failure to transmit the message to the viewing public. 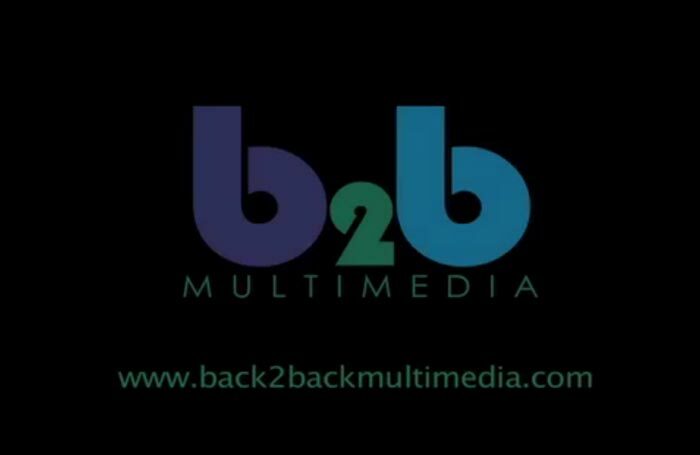 Back2Back Multimedia Productions Inc. vows to deliver simple but innovative techniques and fresh creative ideas from conceptualization to execution. As a client-oriented company, Back2Back Multimedia Productions Inc. prides itself in having an excellent customer service and is always ready to provide its clients with a wide range of services in order to achieve one goal – to make your videos shine, stand out. Work with us. Let’s make things simple.